The pages on the website (‘the website’) are published by Investis Limited (“Investis”) on behalf of Paddy Power Betfair plc (“Paddy Power Betfair plc”, “us” or “we”). Investis will not collect any information about individuals, except where it is specifically and knowingly provided by them. 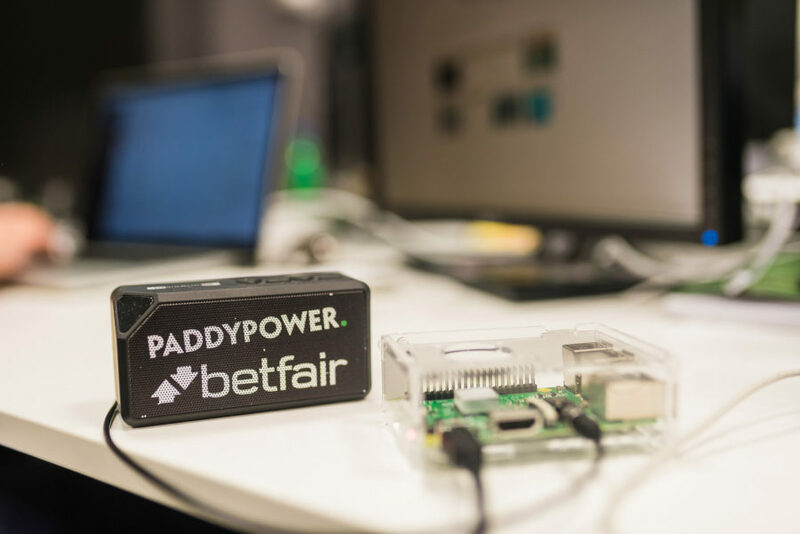 When you visit Paddy Power Betfair plc’s website, Investis’ web server collects some basic information such as your internet service provider’s domain name, which pages you accessed on the site, and when. We and Investis use this information only to analyse the use of our website to help guide improvements. We do not collect any personally identifiable information. If you register for the alert service, you will need to provide your name and email address. This information will be held by Investis and may be accessed by Investis Corporate Communications PVT. Ltd (a subsidiary of Investis) from its premises in India for administration of the alert service. The information will not be used for any other purpose; it will be stored securely and will not be shared with third parties. By registering for the alerts, you consent to this use of your name and email address.